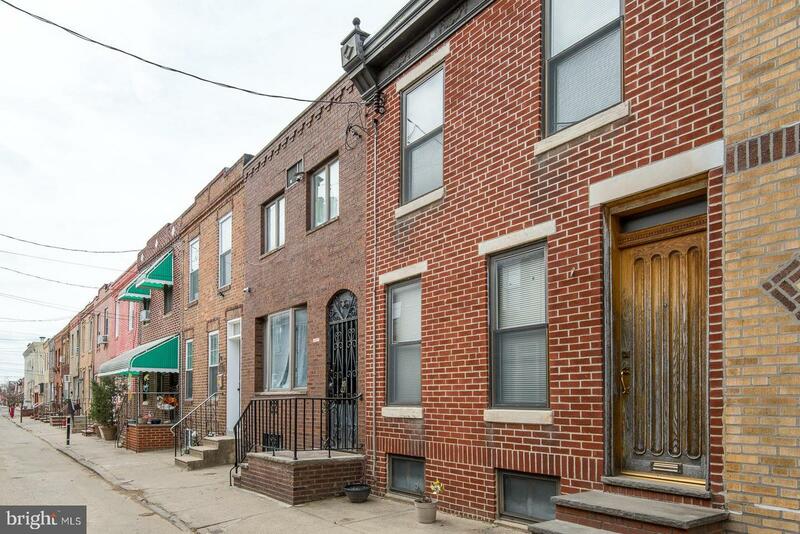 1311 South Clarion is a rare find in today~s market! 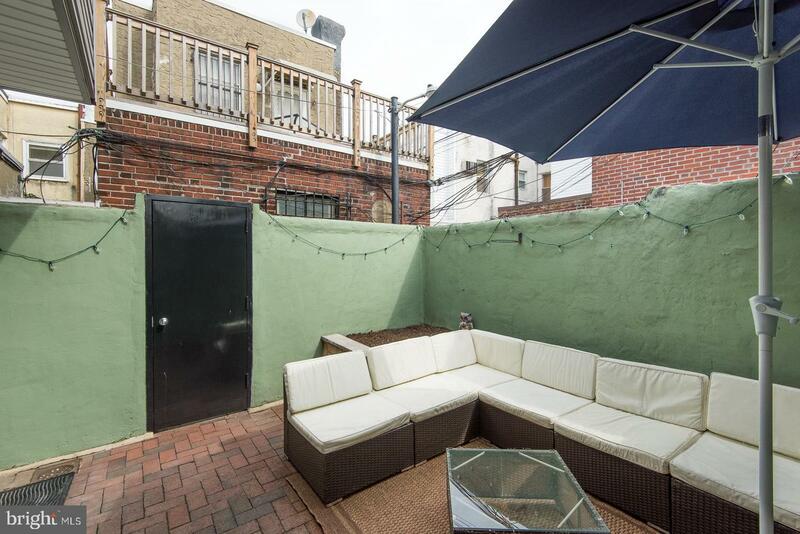 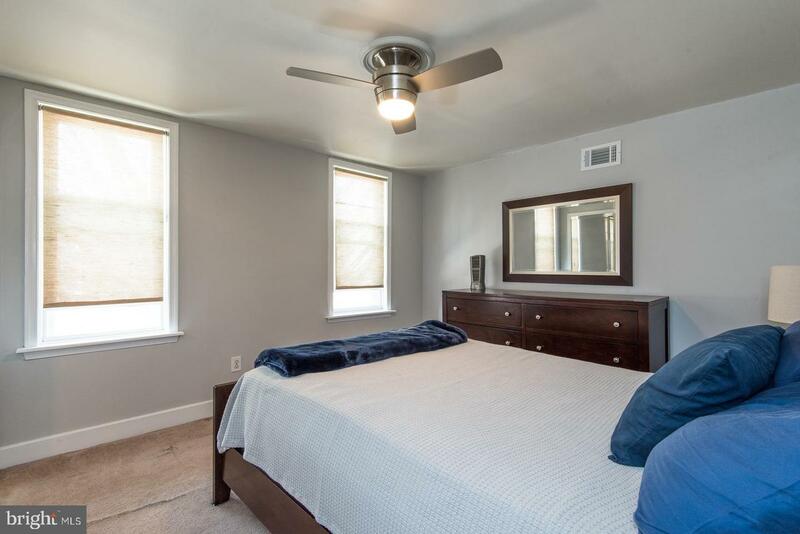 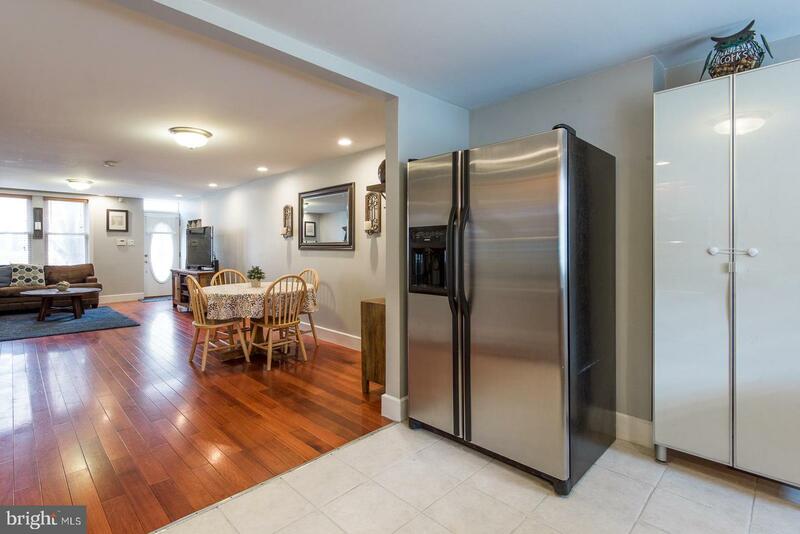 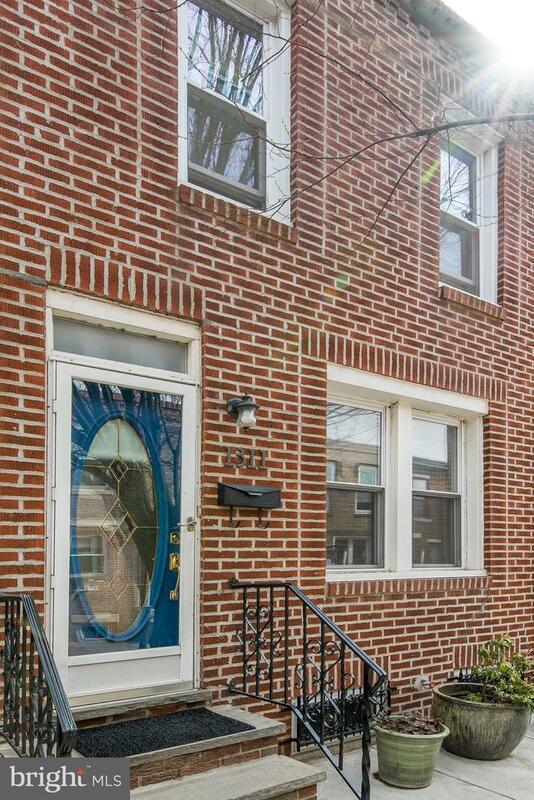 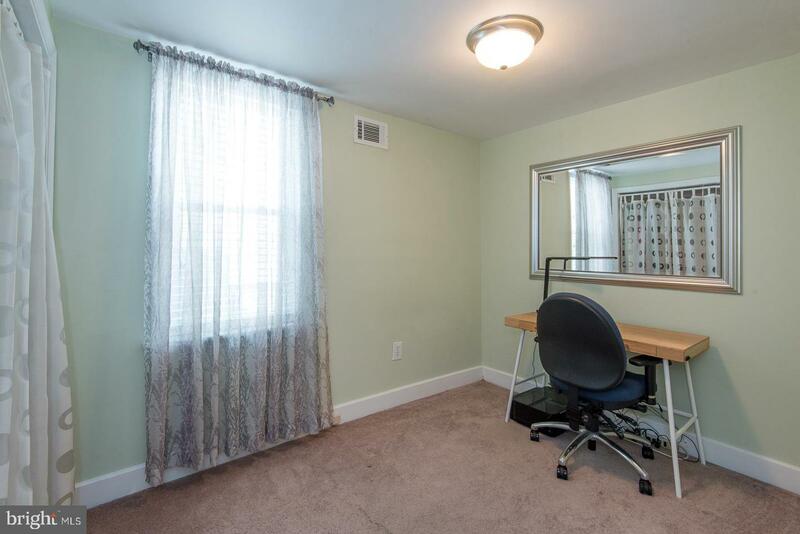 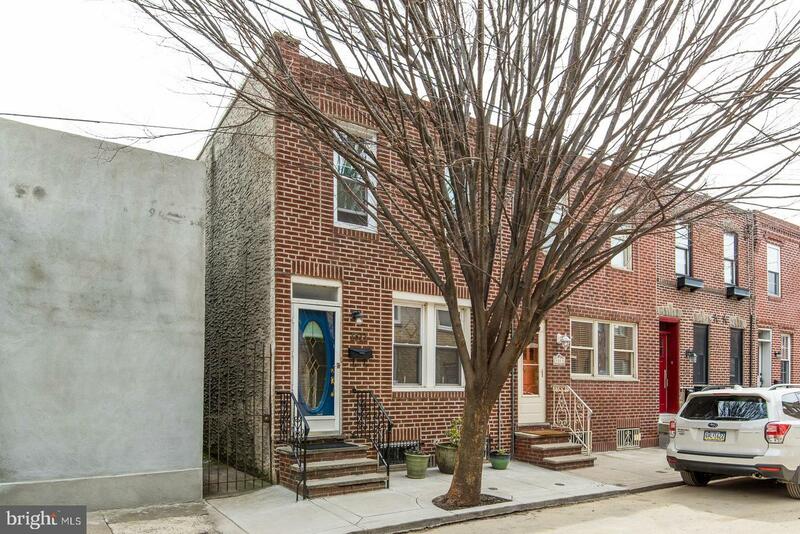 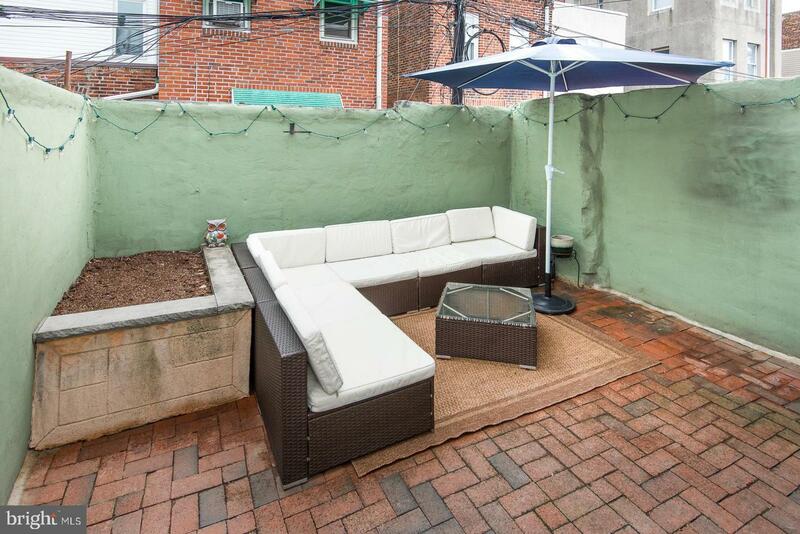 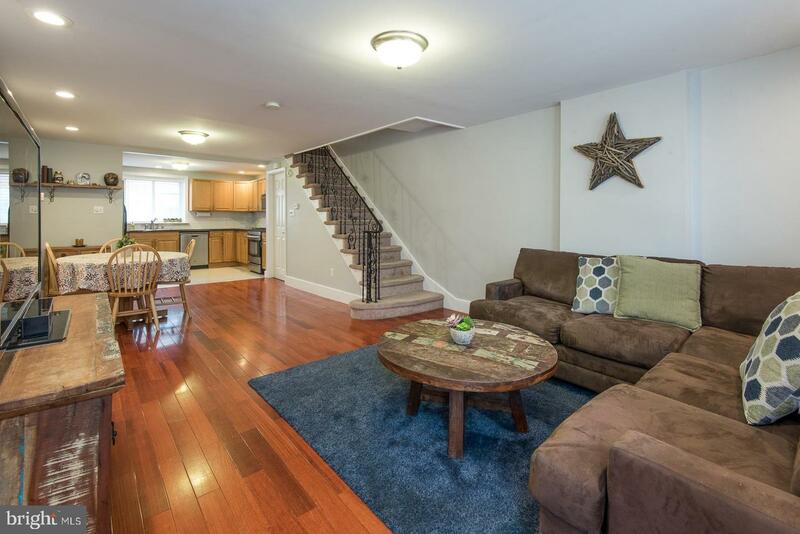 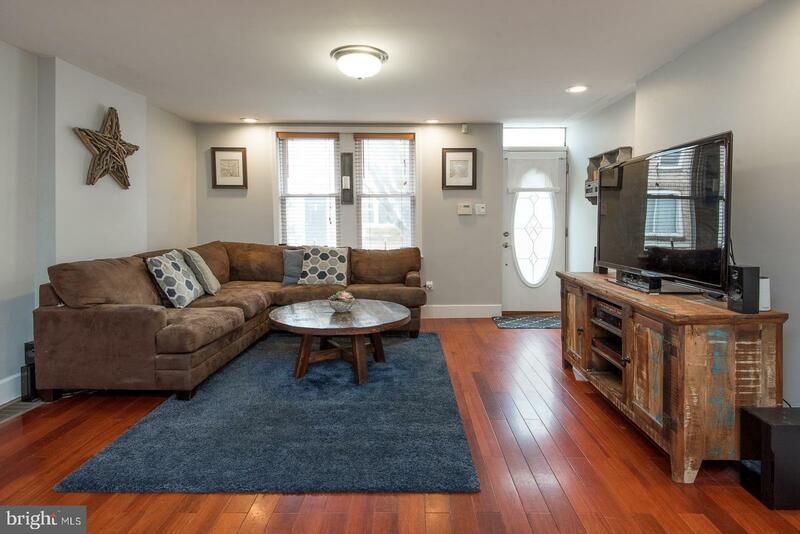 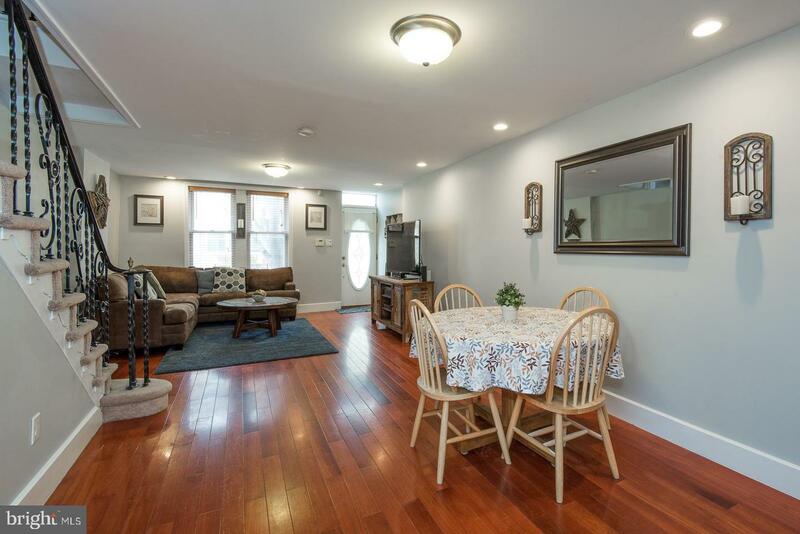 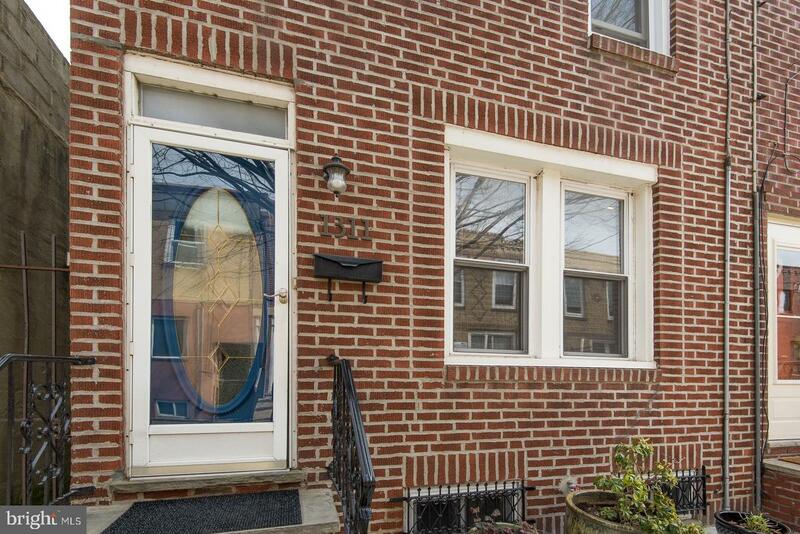 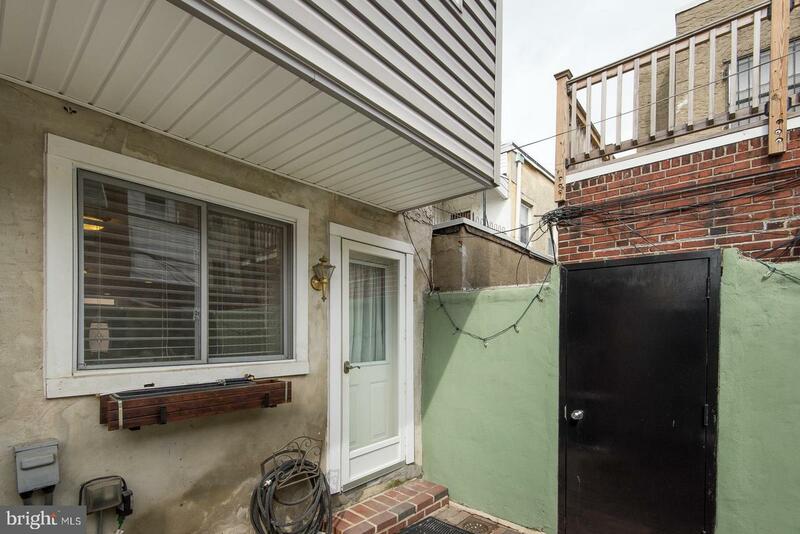 It is steps away from Columbus Square Park, the Broad Street Line and within a few blocks of the spectacular dining and shopping on East Passyunk Avenue. 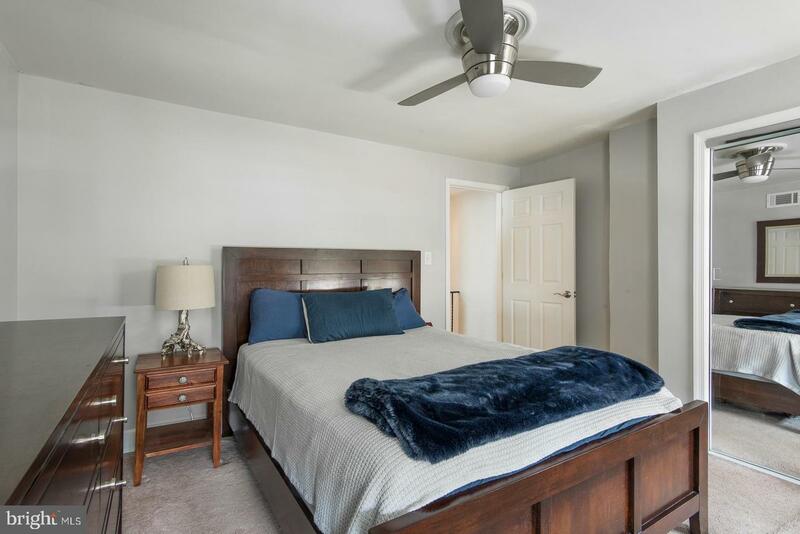 Walk through the front door and you will discover an open floor plan, fresh paint throughout, and CENTRAL AIR. 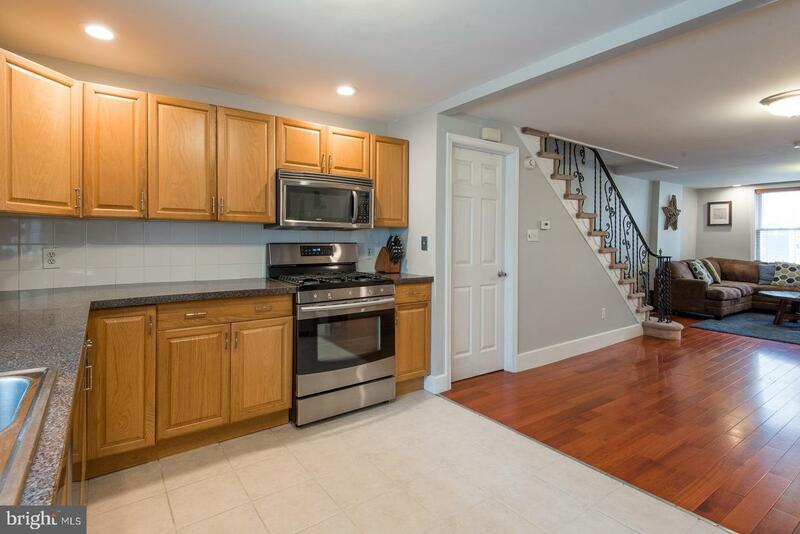 The Brazilian cherry hardwood floors will impress you as they move towards the kitchen and rear of the home. 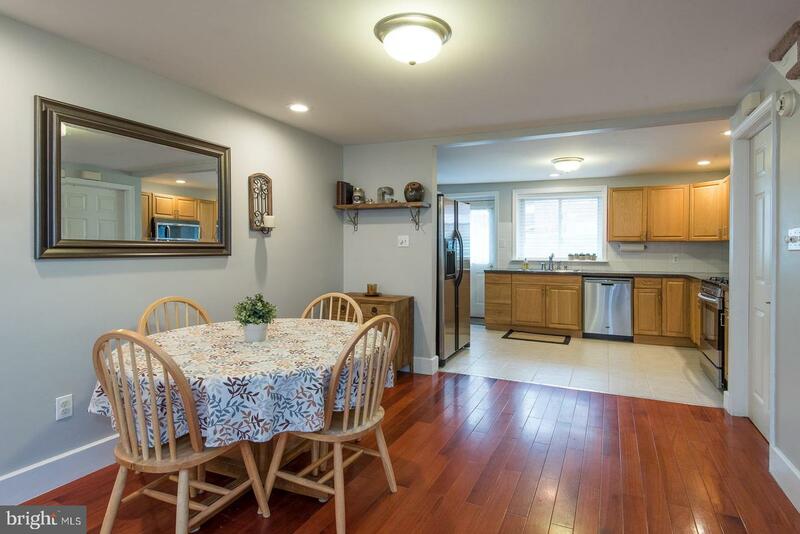 The dining is centrally located between the kitchen and the family room. 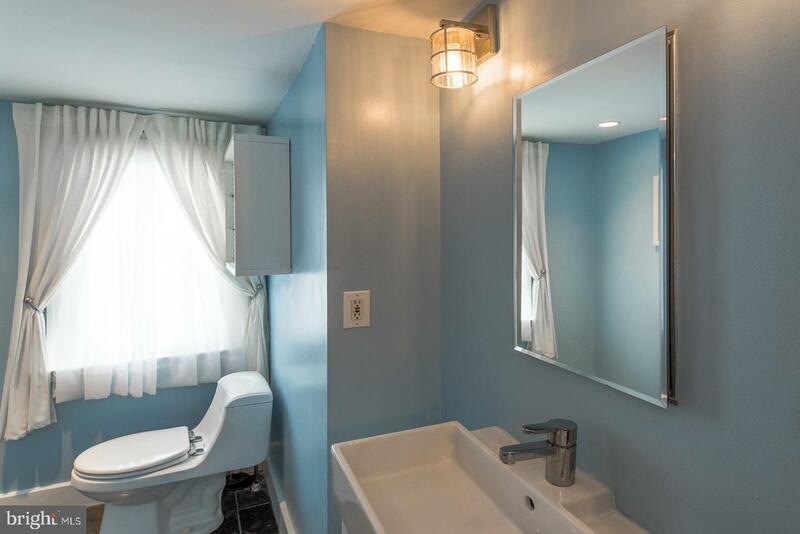 There is brand-new recessed LED lighting throughout the first floor, too. 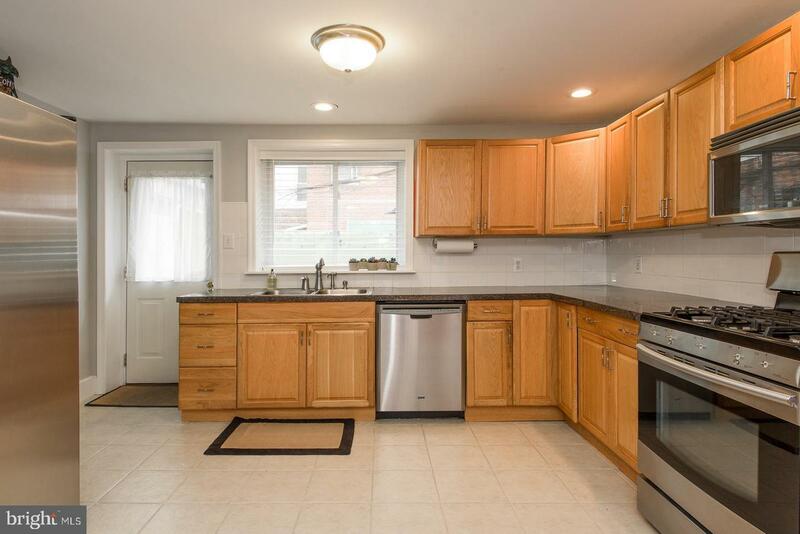 The SPACIOUS KITCHEN is complete with tile floors, tile backsplash, stainless steel appliances and a built-in microwave. 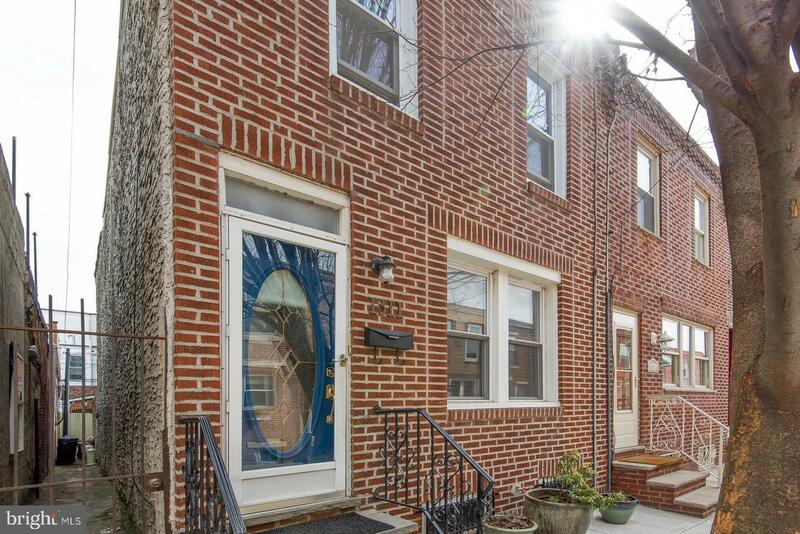 There is plenty of natural light flowing from the large window above the sink which looks out onto the BRICK patio with tastefully-painted six-foot stucco walls.The upper level includes THREE BEDROOMS and an updated bathroom at the top of the steps. 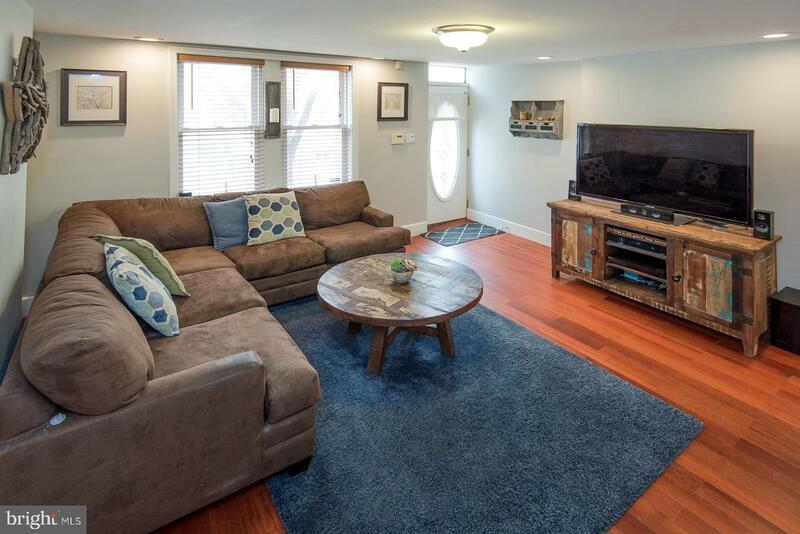 This home is complete with new vinyl siding and casement windows on the second floor overlooking the patio. 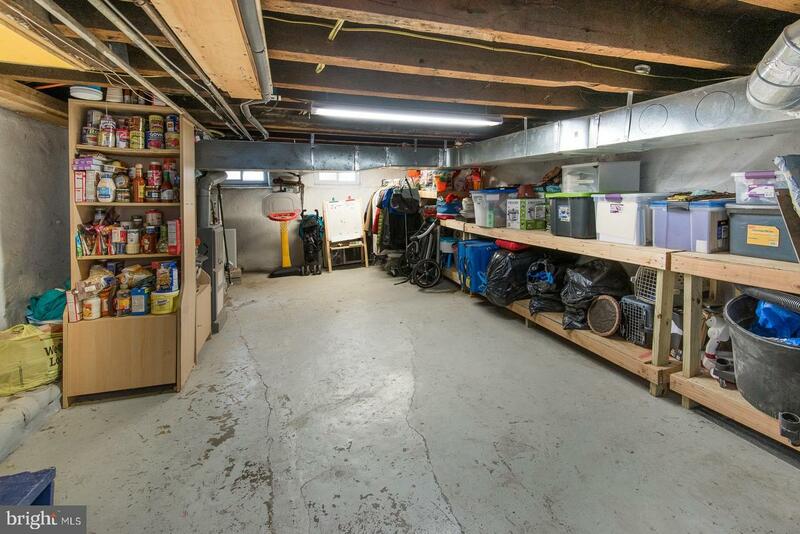 The basement has ample storage with hand-built wood shelves that run the entire length of the house. 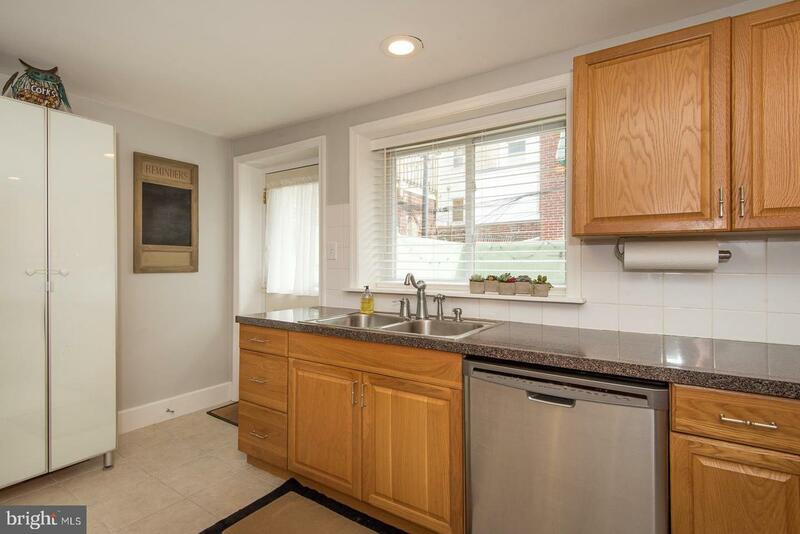 The full-sized front-loading washer and dryer complete this level. 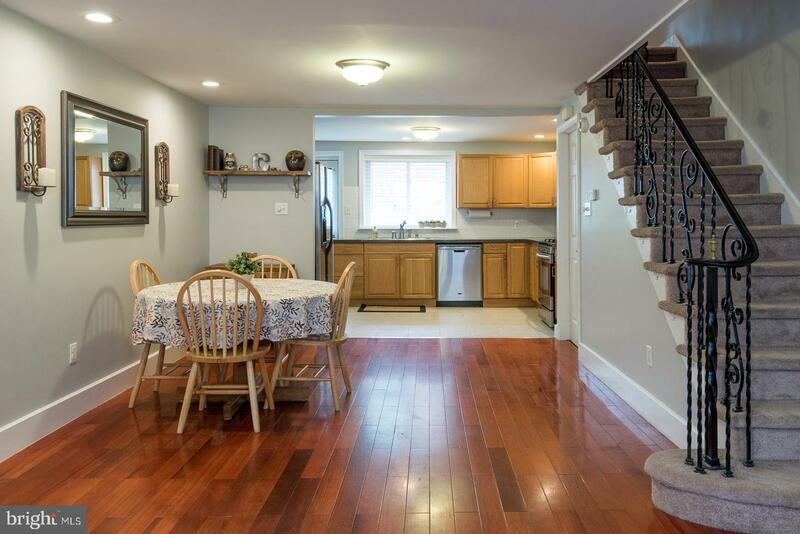 Filled with endless possibilities, this home is one you will not want to miss! 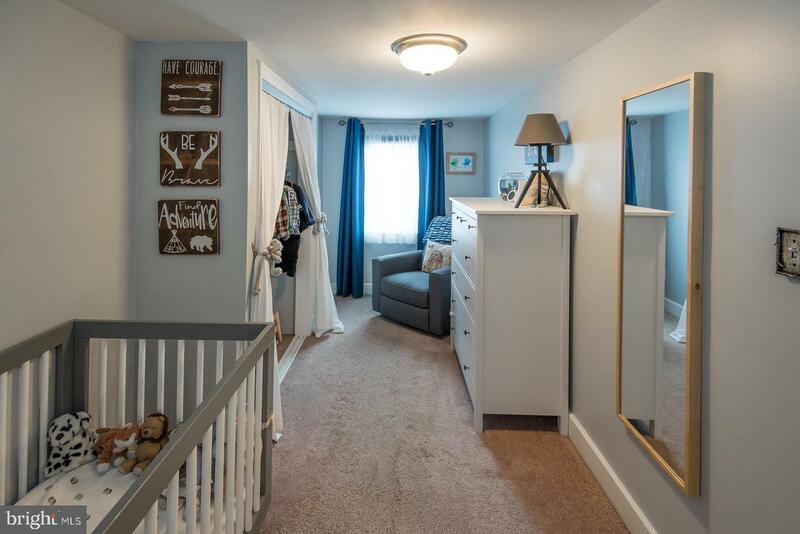 Make this your forever home today!